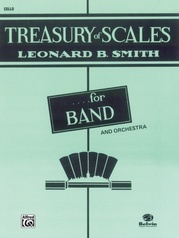 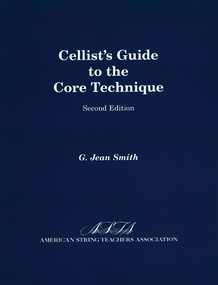 The Core method includes warm-up, tone, scales, shifting, facility, and strength. 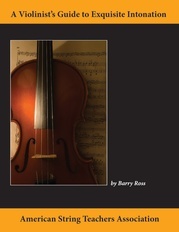 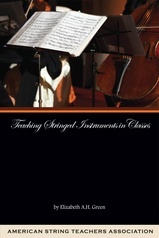 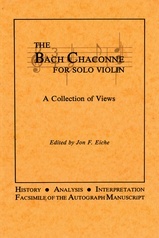 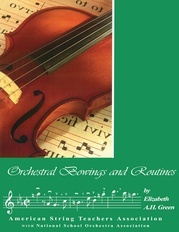 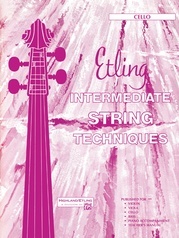 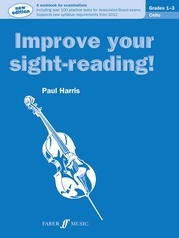 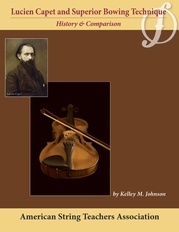 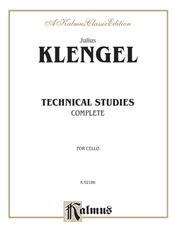 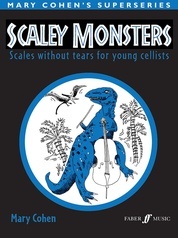 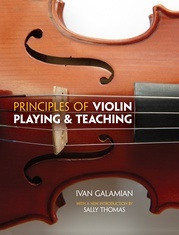 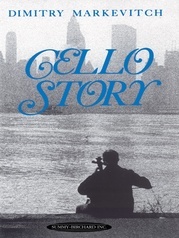 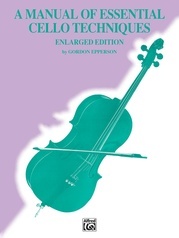 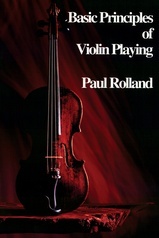 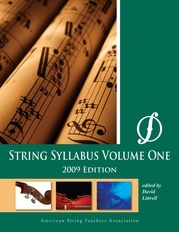 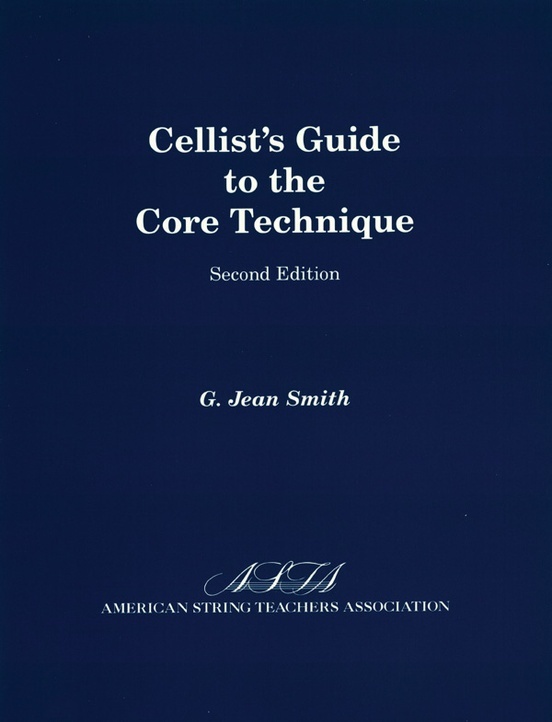 Detailed explanations with accompanying exercises cover all the basics of cello technique. 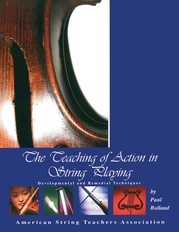 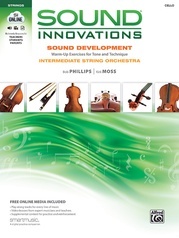 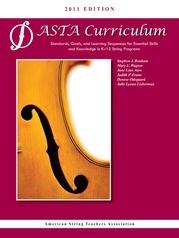 Provides preparation and practical applications for using the method. 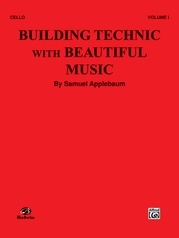 81 pages.